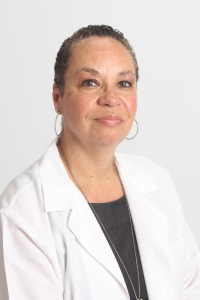 Dr. Rhonda Hagler is a Board Certified specialist in Internal Medicine. She did her training at UMDNJ – New Jersey Medical School. After residency training, Dr. Hagler joined the faculty of University Hospital, serving as assistant professor of medicine, director of introduction to clinical sciences, and associate program director of the Internal Medicine residency training program. Dr. Hagler is also certified in Addiction Medicine. She lectures nationally on issues concerning substance abuse and treatment and has served on several expert panels in New Jersey which were responsible for outlining policy and best practice strategies for addictive disorders. 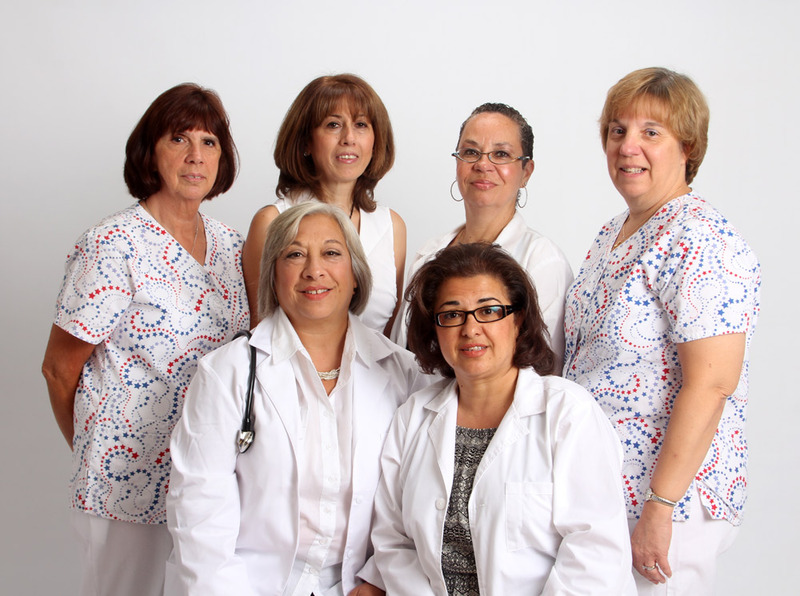 Dr. Hoskin graduated with honors from Seton Hall University, being awarded a Bachelor of Science degree. She then attended Georgetown University School of Medicine, following which she returned home to New Jersey to complete a residency in Internal Medicine at UMDNJ. 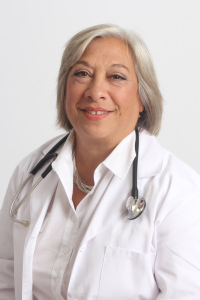 Upon completing her residency, she served on the faculty of UMDNJ as assistant professor of medicine in the division of general medicine from 1985 to 1996 after which she left to pursue a private practice. She lives with her husband, has 3 children, 1 grandchild, 2 dogs and 2 cats. 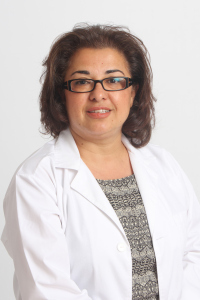 Dr. Soheila Vossough graduated with honors from State University of New York at Binghamton where she was awarded Bachelor of Science in Biochemistry. She received her medical degree from New Jersey Medical School- UMDNJ, Newark, New Jersey. She went on to complete her residency in Internal Medicine and her fellowship in Pulmonary Medicine at UMDNJ. Upon completing her training, Dr. Vossough joined the staff of University Hospital, serving as Assistant Professor of Medicine in Division of General Medicine from 1993 to 1997 after which she left to Pursue a private practice. Dr. Vossough continues to serve as a physician specialist and Assistant Clinical Professor at Global TB Center- Rutgers.